This weekend saw Ubisoft open the doors on their upcoming tactical shooter Tom Clancy's The Division 2. The private beta was limited to pre-order customers and those who had previously signed up for the chance to check the game out early. However, it seems that a much more widespread open beta is on the horizon. At least that is the thinking is, given comments made during an official live stream. While talking about various bugs and issues that players were experiencing, one of the stream's hosts casually let slip that these issues would be cleaned up "for the open beta", seemingly confirming its existence. 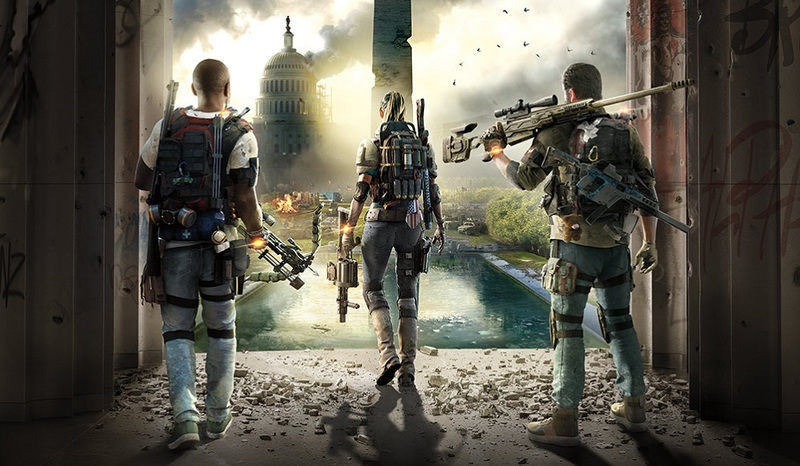 Given that The Division 2 is set for release next month, it can be expected that the supposed beta will take place one weekend in the very near future. Did you get the opportunity to run around D.C. this weekend? If so, let us know what you thought below. Tom Clancy's The Division 2 launches on PS4, PC and Xbox One March 15.